Yas Marina on Yas Island has lots to do over the next couple of months as the weather cools down. So what are you waiting for? Get your diary out and start planning! 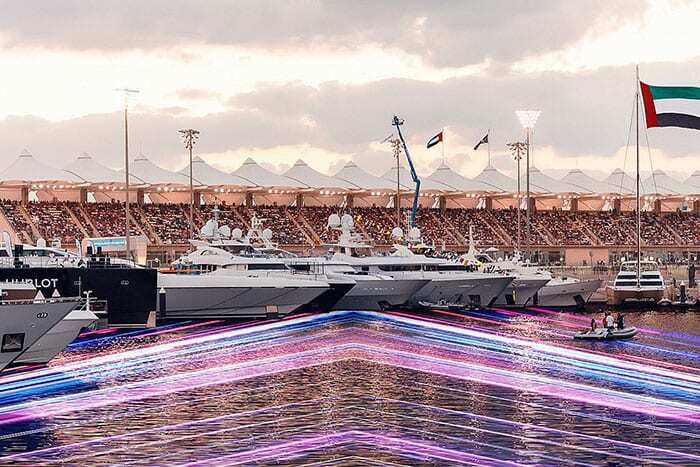 To kick off the outdoor season, Yas Marina is hosting its ever-popular water festival, Splash at Yas Marina, on Friday 28 and Saturday 29 September from 3pm to 9pm. Tickets range from AED 30 up to AED 50. Freaky Friday, promises to bring a spook-tastic afternoon of Halloween tricks and treats. Friday 2 November. 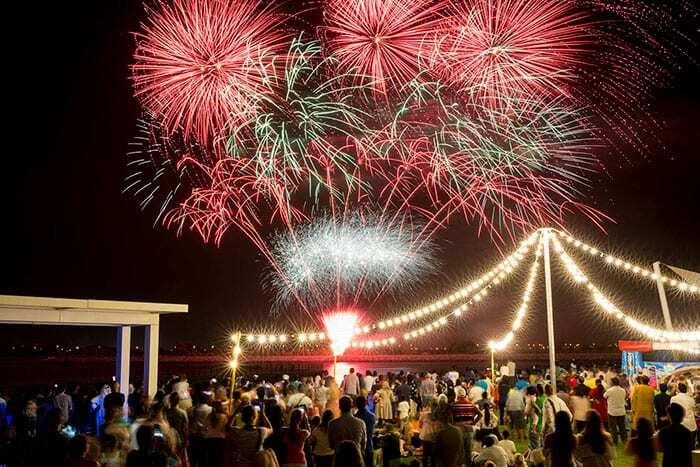 Celebrate the National Day holiday at Yas Marina with themed entertainment and colourful decorations from Friday 30 November – Sunday 2 December. 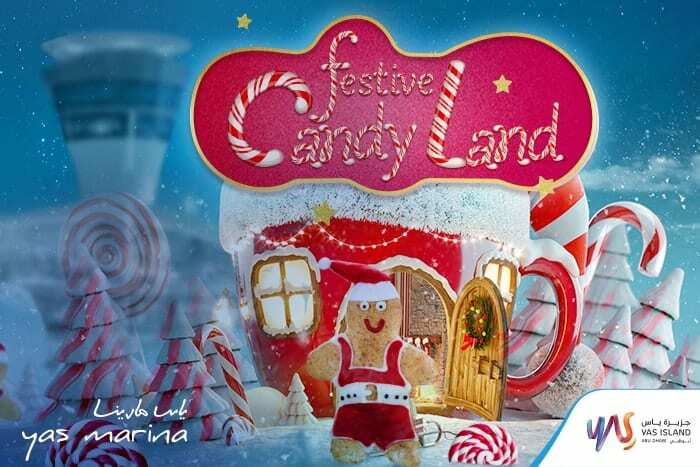 A visit to Yas Marina’s Festive Candy Land is guaranteed to make you merry over the festive season. The sweetest event of the year awaits from Friday 21- Saturday 22 December. Everyday at Yas Marina there is something for the family to enjoy. The range of dinning outlets, such as Stars N Bars, Aquarium, Diablito and Boroughs, are sure to satisfy even the pickiest eaters. Each outlet boasts extensive menus and outdoor seating with incredible views to enjoy the cooler weather. The Musical Water Fountain is a main feature on the promenade, where kids can splash around until their hearts are content. 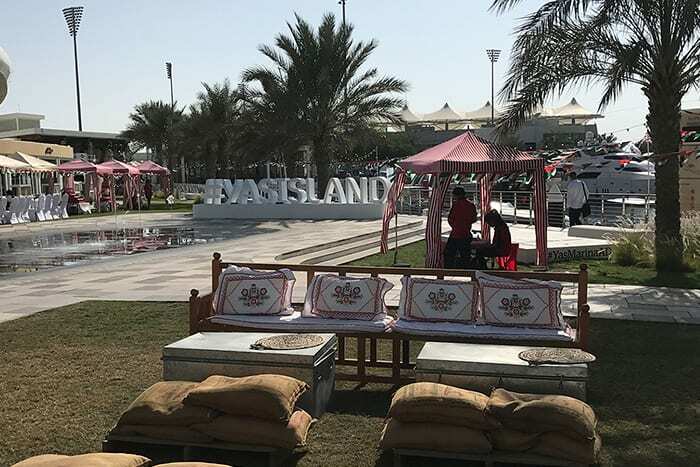 Behind Cipriani, the shaded playground and large grass lawn area is perfect for families to hang out and take in the scenery of the Marina while enjoying quality time together. Get a dose of vitamin sea with Eyowa Marine Watersports and Captain Tony’s Cruises. Stay healthy and active with CrossFit Kids by Vogue Fitness. With so much to see and do over the next couple of months – how will you decide what to do?